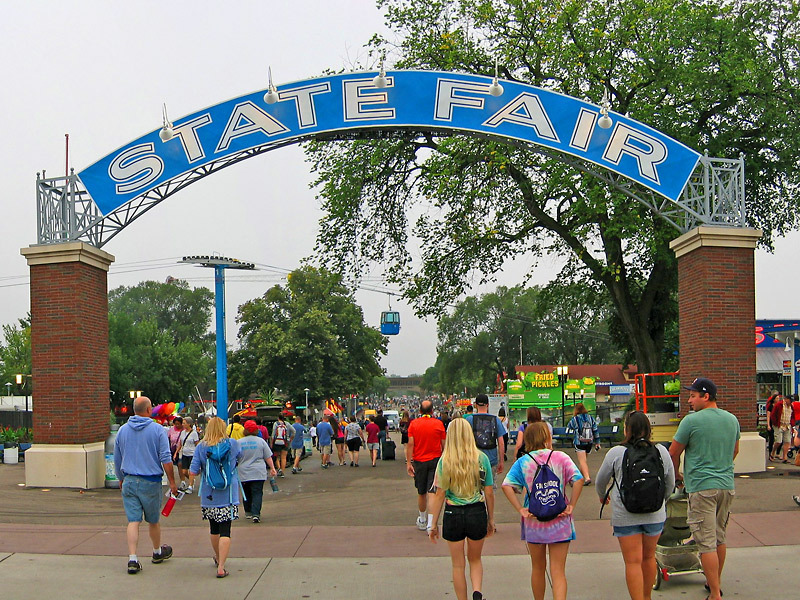 The Minnesota State Fair is one of the largest with the most to see in the United States. 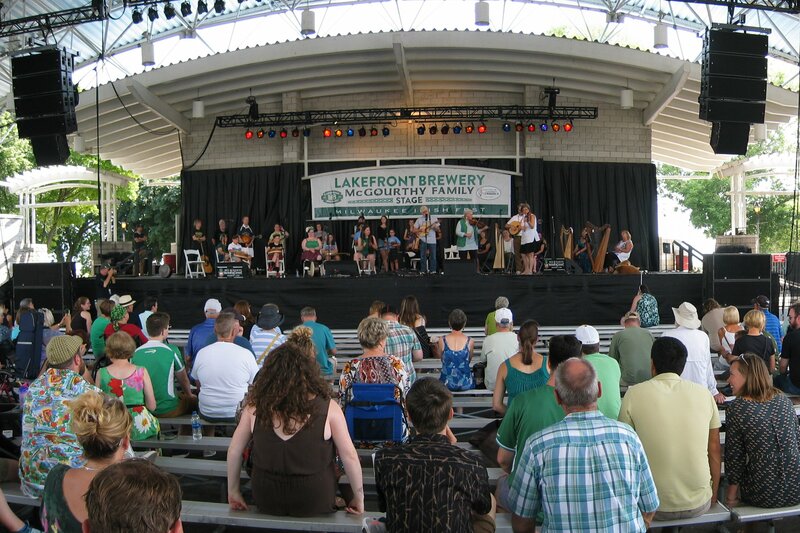 The 2018 Irish Fest at Milwaukee, Wisconsin on Lake Michigan. 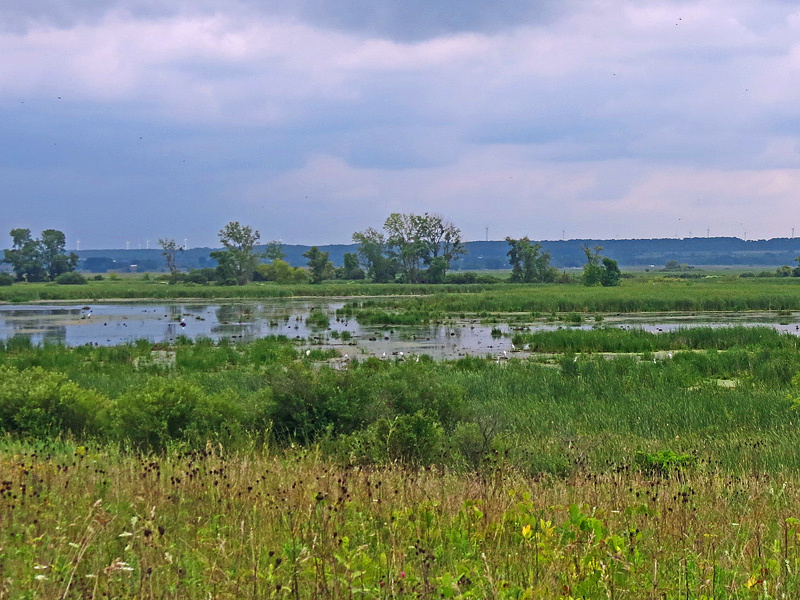 This view is looking west at the last pond on the 3mile loop off Hwg 49 near Waupun, Wisconsin. This train is unique in that it is one of the last in the United States to provide flagstop service to get on the train. At the end of the video select “cancel” to deselect playing additional videos. Pictures will come up that show other videos that can be seen. 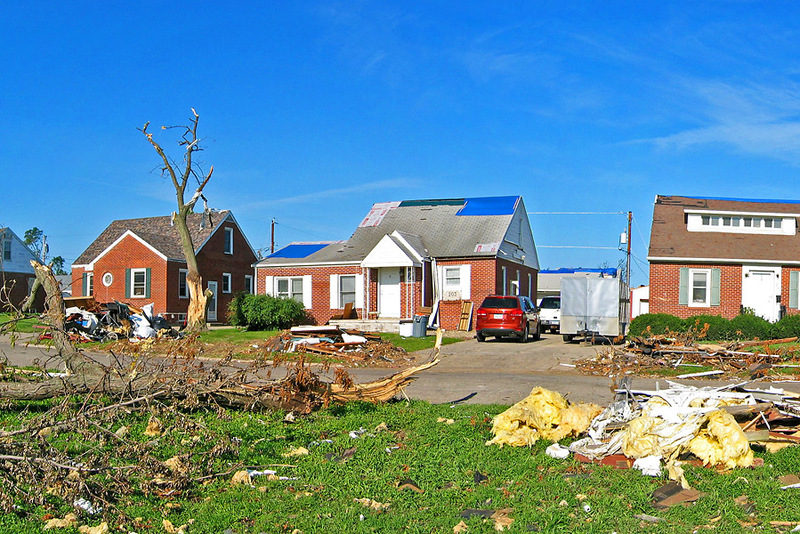 EF-3, 144mph winds tornado damage in Marshalltown, Iowa.